In this type of bearings the inner ring is same to that of deep groove ball bearings but the track on outer race has one shoulder. At the deepest position the groove track merges into the cylindrical track and therefore this bearing has a character of separable outer race. 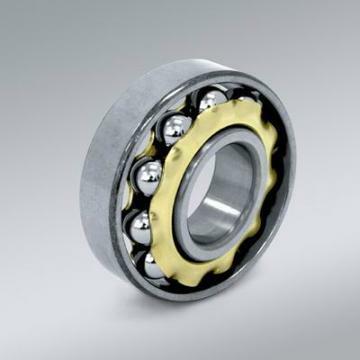 Magneto type bearings may be loaded radially and in one direction axially, generally they are mounted in pairs and adjusted against each other with a small amount of end play. Usually these bearings are available in smaller size only.